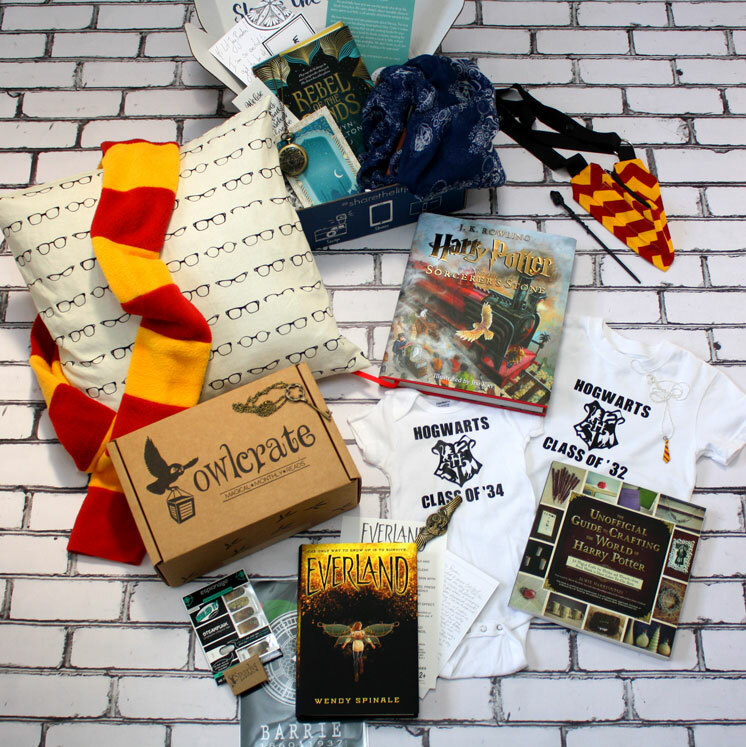 You might think what more could they do with Harry Potter that hasn’t been done? Well my friends prepare to be amazed. 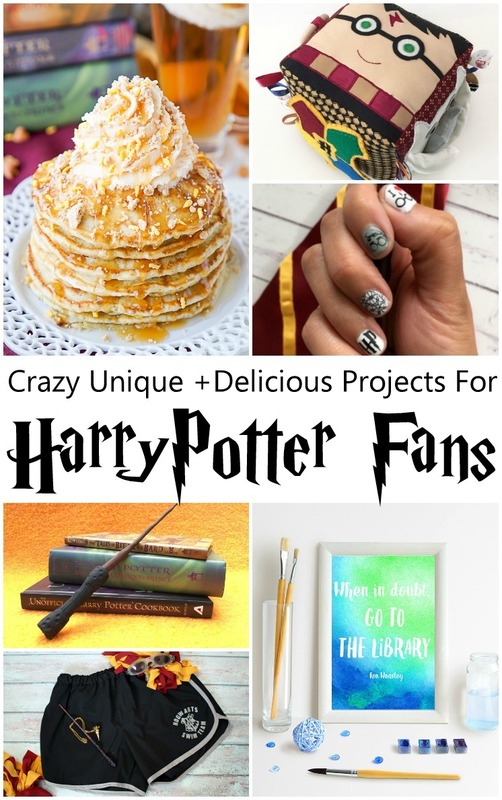 These projects and recipes are so unique. 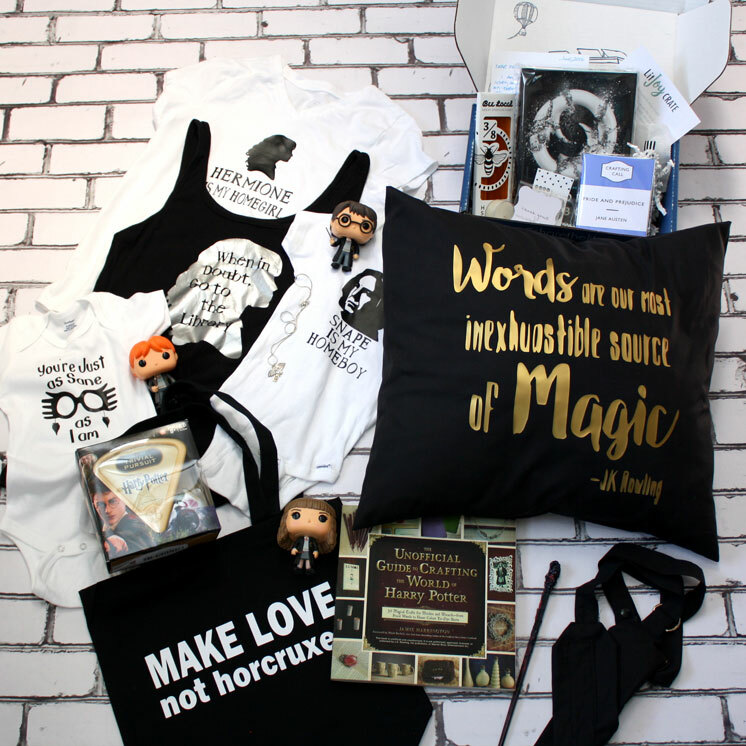 I mean I love the classics but this bunch of Happy Harry Potter projects just goes to show there is always more awesomeness that our love for these books and movies can inspire. 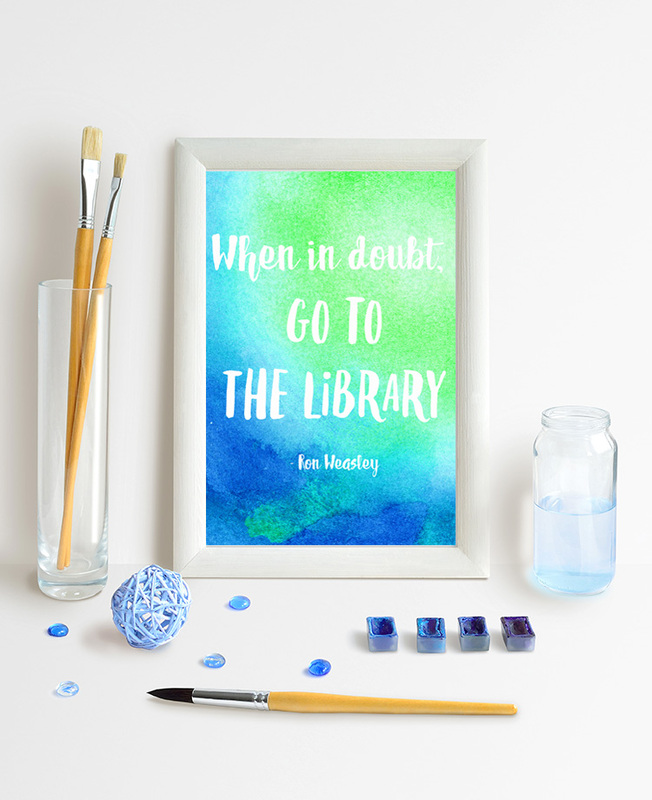 Gorgeous Watercolor When in Doubt Go to the Library Quote from Heidi from Happiness is Homemade. What did you have for breakfast today? 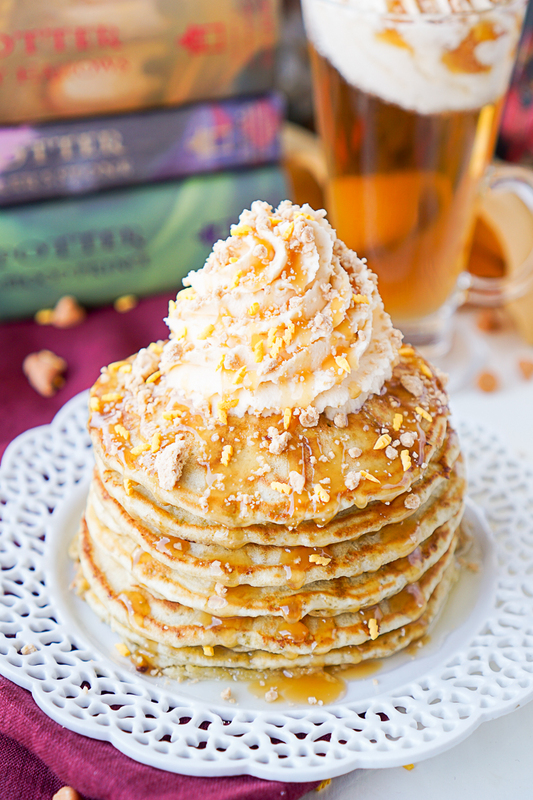 I wish I had these amazing Harry Potter Butterbeer Pancakes that Rebecca from Sugar and Soul shared. Looks sooooo good right!? Do you guys see this amazingness? 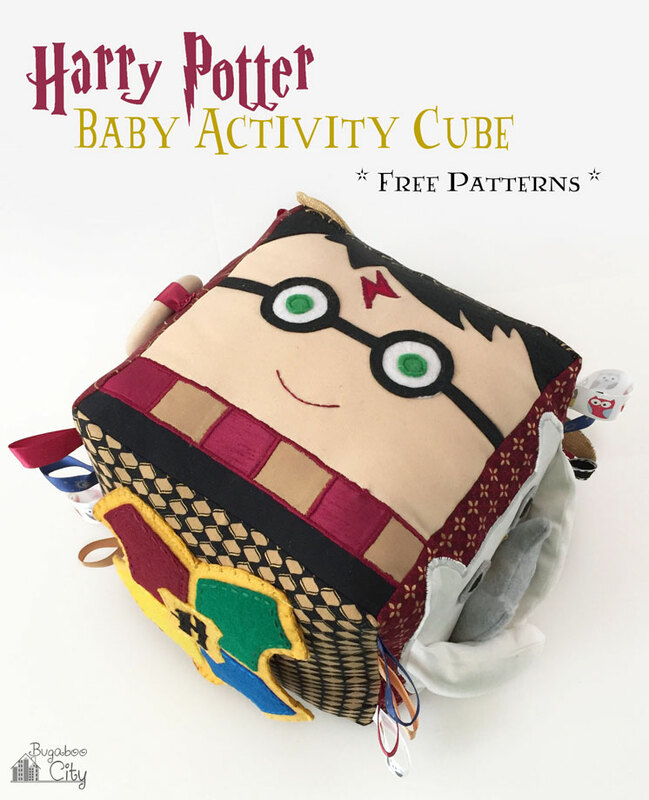 I’m seriously dying over how awesome this Harry Potter Baby Activity Cube is! Kim from Bugaboo City did an excellent job and she’s also generously shared the pattern so you can make one too. So fabulous right?! I know my baby is a a bit old for this but I might have to make one for me. 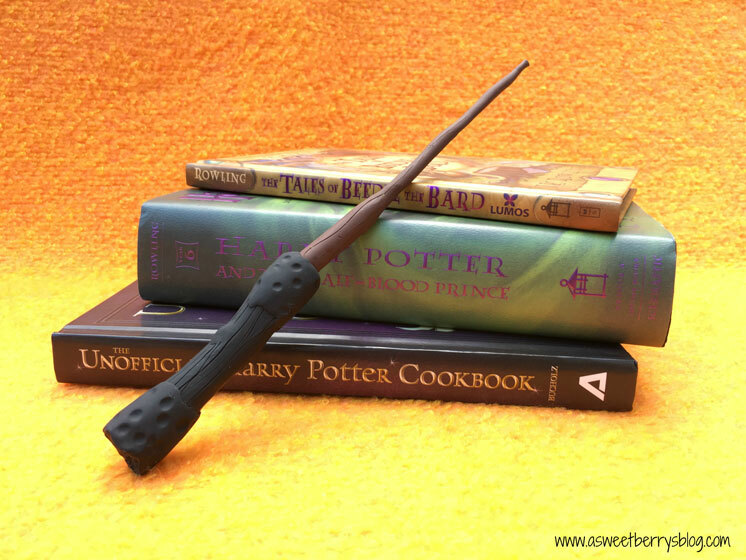 And for those ready to take your wand making skills up a notch this Sculpey Wand tutorial from A Sweet Berry’s Blog is just fantastic! I love how she was able to really make it look like wood. 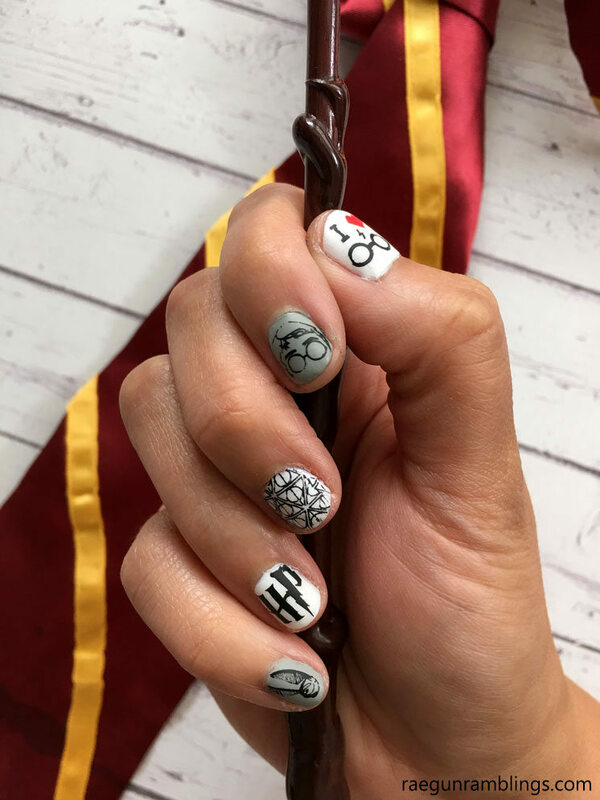 Did you catch my Harry Potter Nails tutorial? I had a bunch of people ask for one. 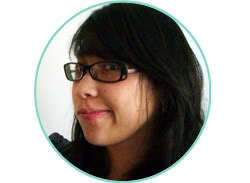 I loved them so much I left them on until they were a chippy mess. I shared a whole step by step video and you’d be surprised at how easy it is to do this, no artistic talent needed at all! 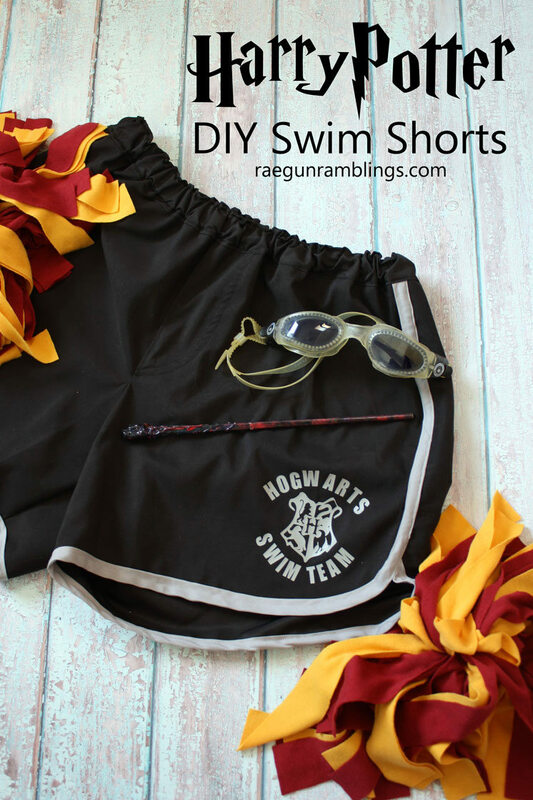 I totally forgot to include my Harry Potter fashion creations in the round up from yesterday so here is one of the pieces I made, Hogwarts Swim shorts. And yes I sewed the shorts too! I also made a top that I absolutely adore if you haven’t seen it hop on over!